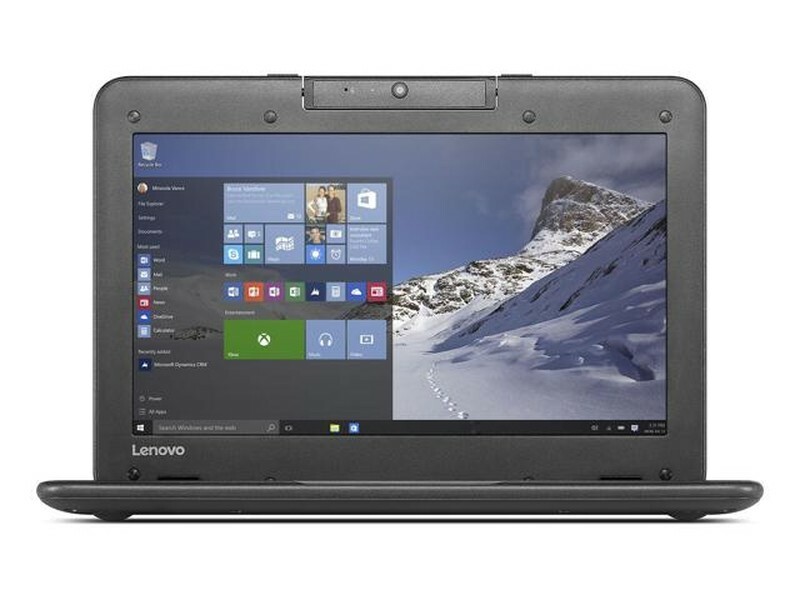 The 11.6" N22 Series from Lenovo is designed for a Web-optimized experience and provides you with a balance of computing and mobility. 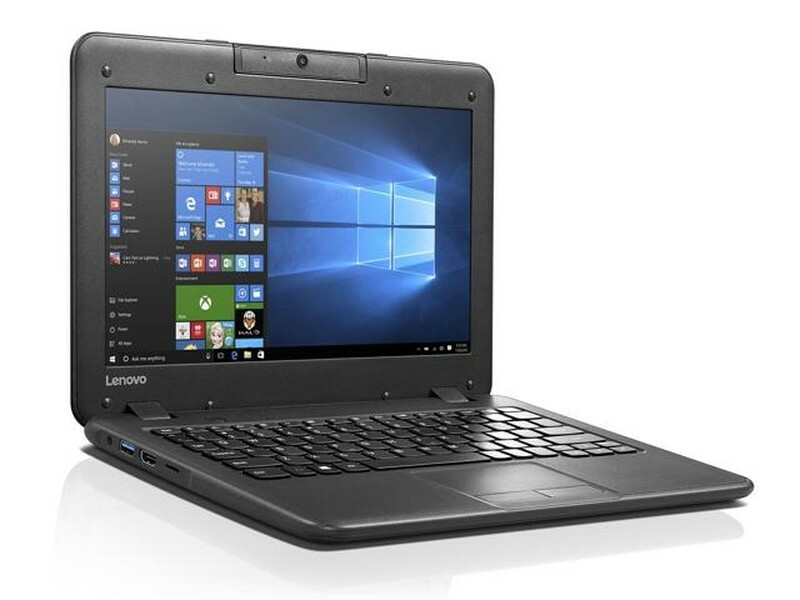 Powered by a 1.6 GHz Intel Celeron N3050 dual-core processor and 4GB of LPDDR3 RAM, the N22 can handle multitasking and everyday computing needs, such as checking emails, watching videos, and composing papers. If you need more processing power, the CPU can achieve a burst speed of 2.16 GHz. The N22 has an 11.6ÂÂÂÂ” (1366 x 768) anti-reflective HD screen driven by integrated Intel HD Graphics. You can even output video using its HDMI port. 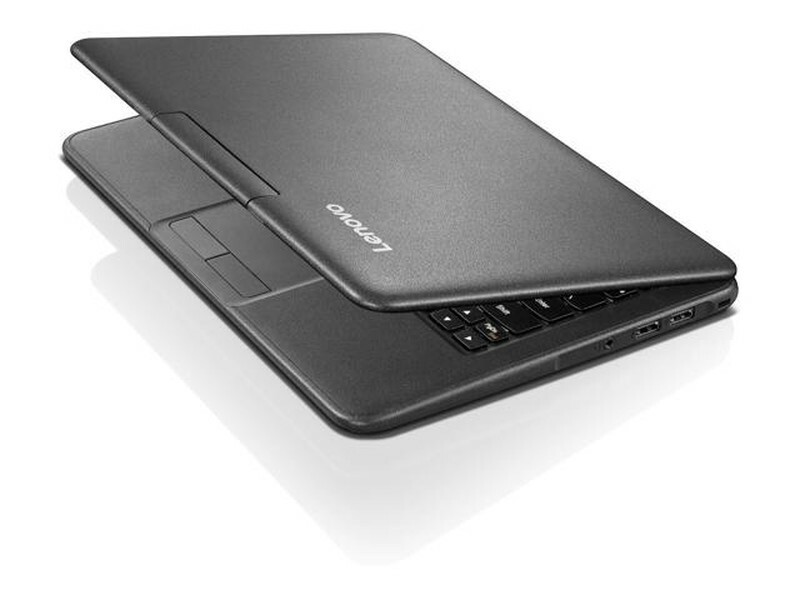 For storing files and programs, it is equipped with 32GB SSD storage, a specification commonly seen in entry-level notebooks. When space runs low, you can attach additional storage options using its USB 3.0 port, USB 2.0 port, and microSD card slot. Connect to the Internet using 802.11ac Wi-Fi and additional peripherals using Bluetooth 4.0 wireless technology. It also has a built-in 1MP HD webcam, microphone, and speakers for video chat capabilities as well as a single microphone/headphone combo jack. The installed operating system installed is Windows 10.